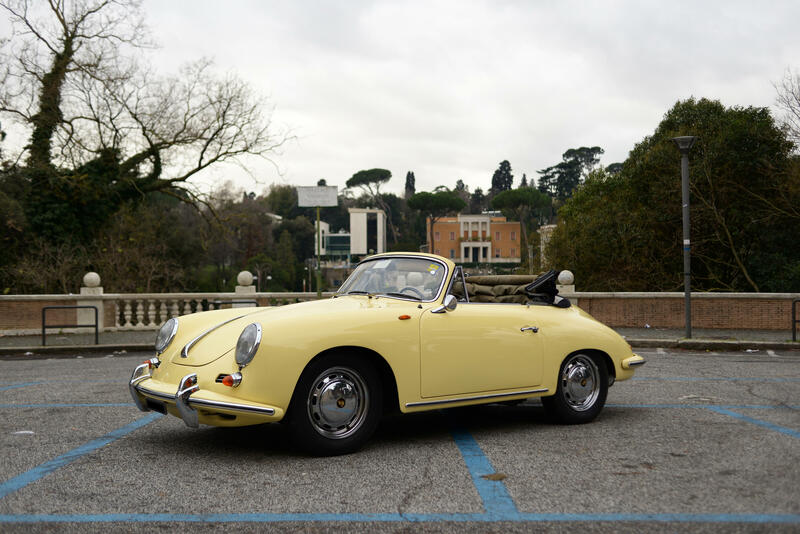 Gloriously presented in classic Silver with Red leather Expertly converted to right-hand drive by JD Classics in 2015 The engine number (67478) matches the factory Kardex 1,582cc Flat-four, Dual Zenith 32 NDIX Carburettors, 60bhp at 4,500 RPM, 4-speed transmission Includes the Owner’s Manual, Tools, and Jack The 356A was first introduced in late 1955 and the beautiful convertible "Speedster" version was the top of the range. 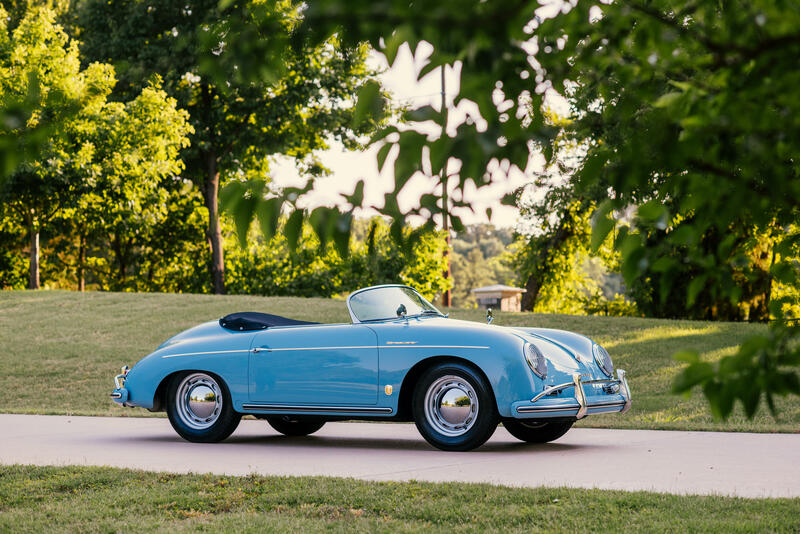 Seen globally as the ultimate small sports car it was both nimble and light weight and the good looks of the Speedster variant captured the imagination of A list celebrities and filmstars across the world. 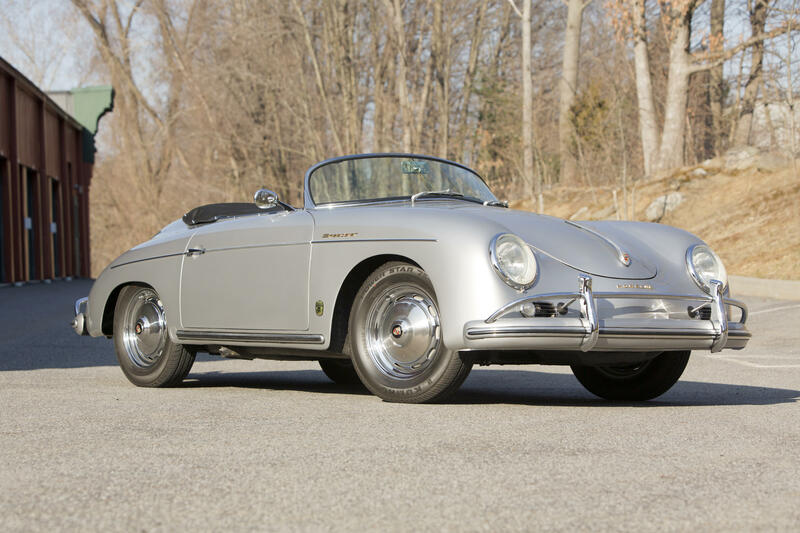 This particular car is from the most collectable year of 1958 and was supplied new through well known Porsche dealer Hoffmans of New York. 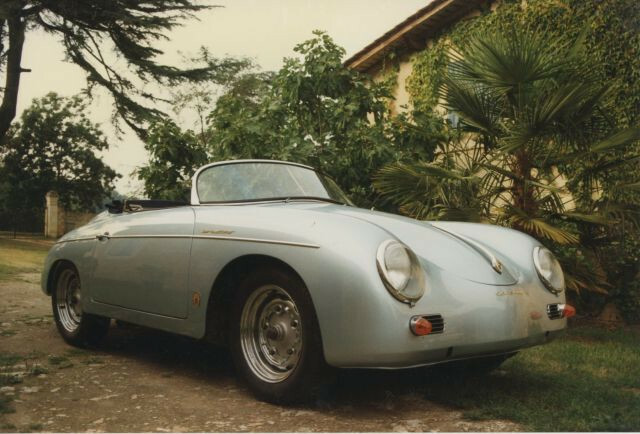 The Porsche Kardex confirms it was supplied in Silver with red leather the same combination and specification that the car is today. 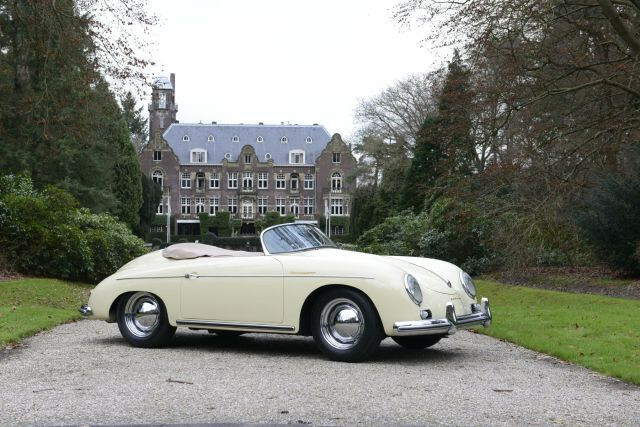 It also retains the original engine and gearbox making this car a full "Matching numbers" example. 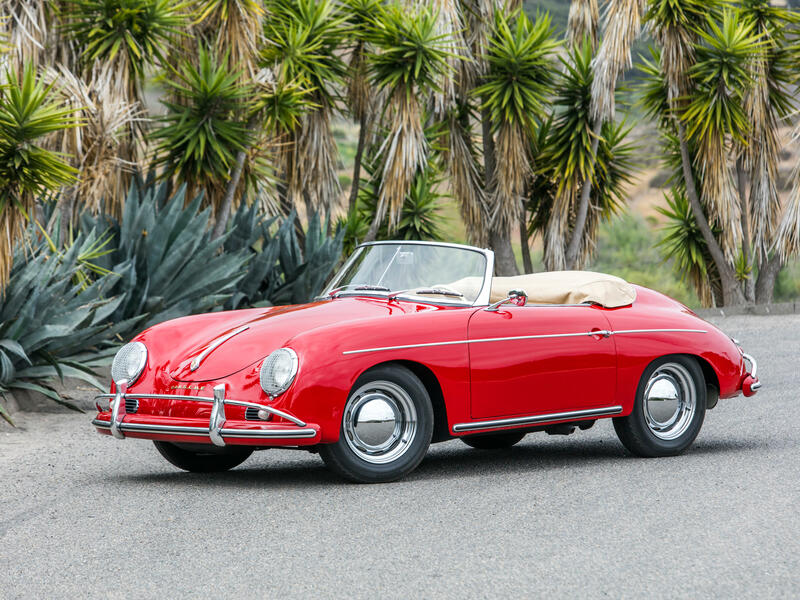 Acquired by our private vendor, a serious and noted collector, from Goodings auction at Pebble Beach in 2015, he then imported the car to the UK and sent it straight to JD Classics for any mechanical works to be carried out and also a professional conversion to right hand drive. The car has had all import taxes paid and is now UK registered. Since then the car has remained in professional storage with little use. 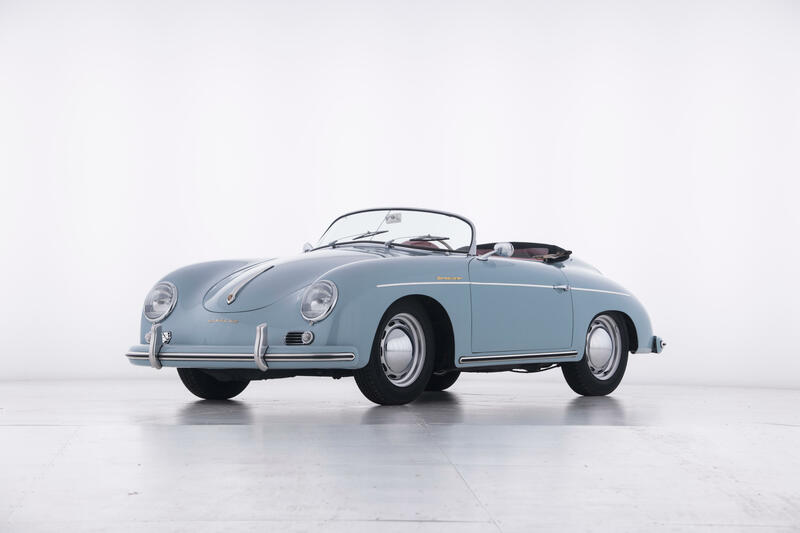 Offered to the market fresh from a significant collection it offers the potential buyer a rare Porsche icon from the era, that can be used and enjoyed whilst still offering a true chance of a solid investment. 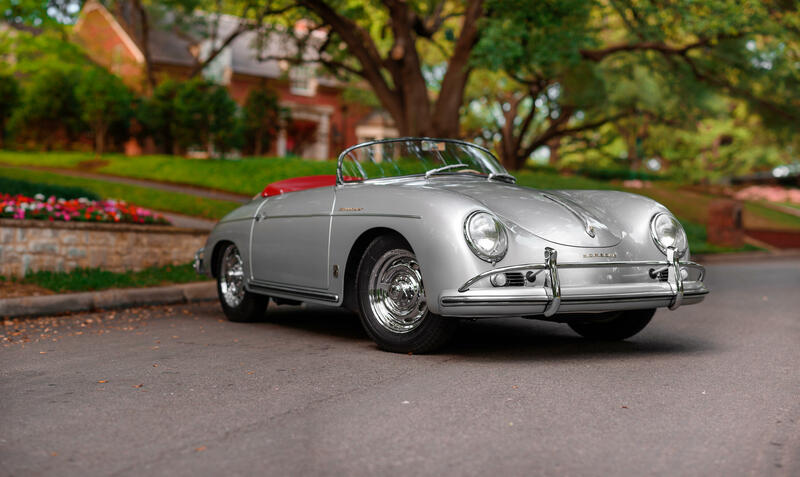 It is one of the best examples of a genuine Porsche collectors car that we have had the pleasure to offer and is truly worthy of close inspection. 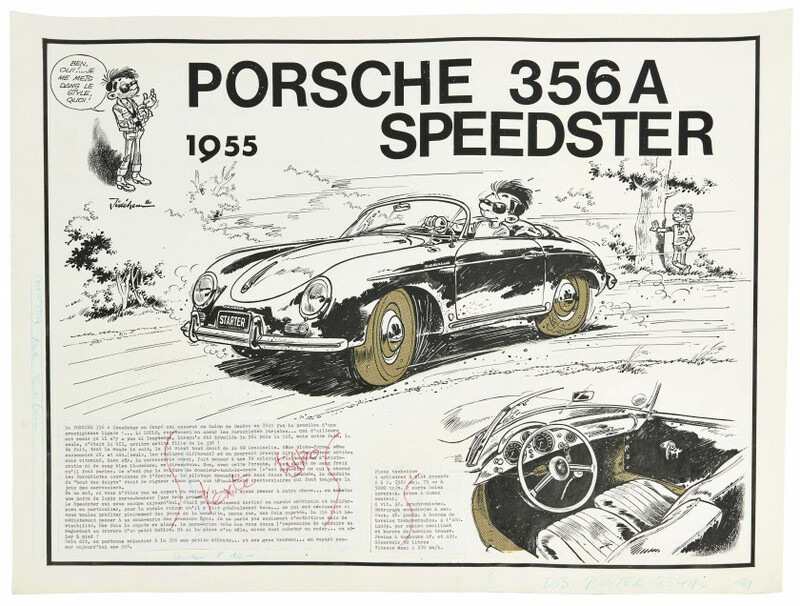 A CD showing the full restoration of the car and also a copy of the Porsche Kardex is included with this Lot, as are the original owners manual, tools and jack. 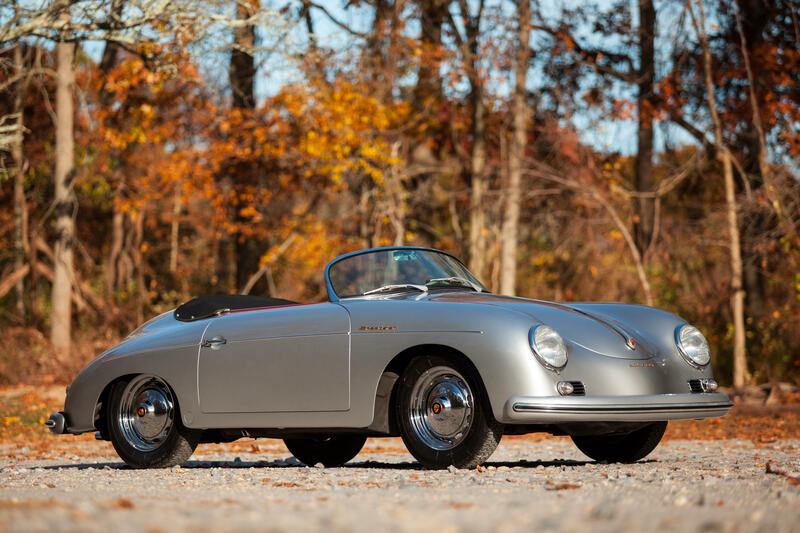 1957 Porsche 356A Speedster Chassis no.